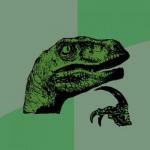 Logically, I see no reason why it should. 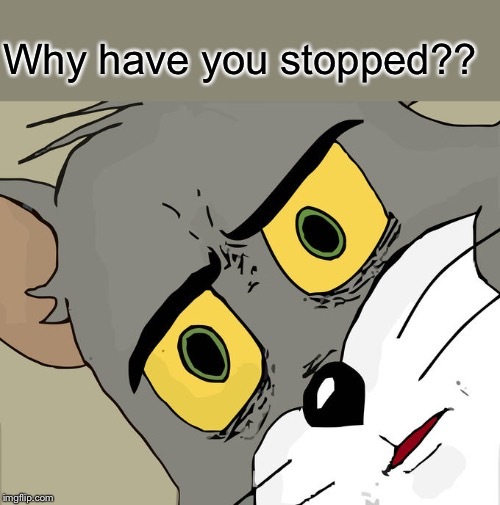 But it feels like it does. 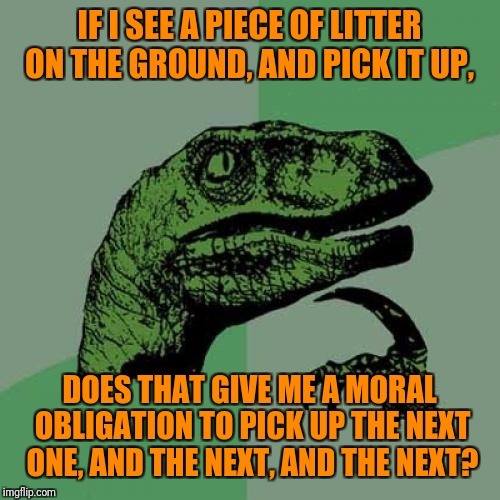 IF I SEE A PIECE OF LITTER ON THE GROUND, AND PICK IT UP, DOES THAT GIVE ME A MORAL OBLIGATION TO PICK UP THE NEXT ONE, AND THE NEXT, AND THE NEXT?